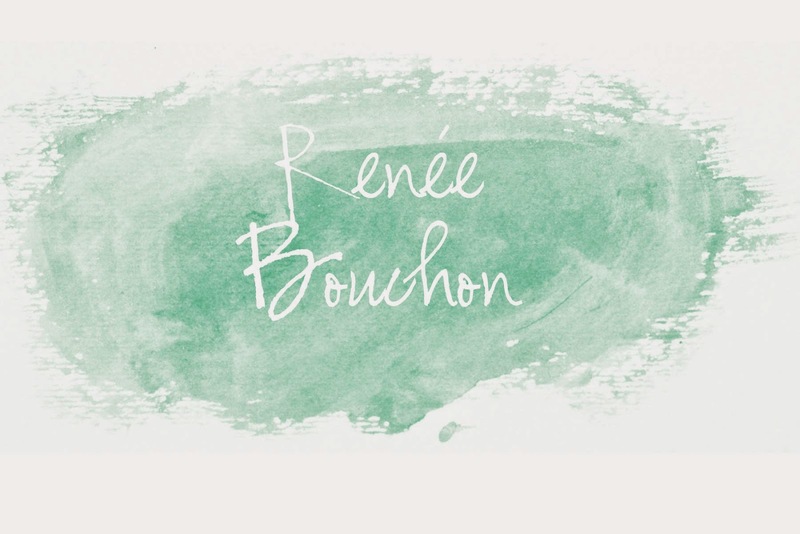 Bellissimo and Bella: Monday Mavens: Renee Bouchon and a GIVEAWAY!!!!! 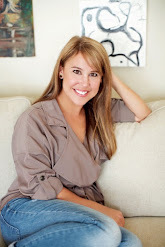 Today's Monday Maven is one of my most fave...its my BFF Renee! She's a super talented artist and a super fun friend! Having been friends for over 10 years, we were college sorority sisters at UGA...and over the years we've done weddings, been bridesmaids, girls weekends, babies, parties, nights on the town, and gosh, a whole lot more. :) I'm lucky to call her friend, and happy she's agreed to be a Maven of mine! 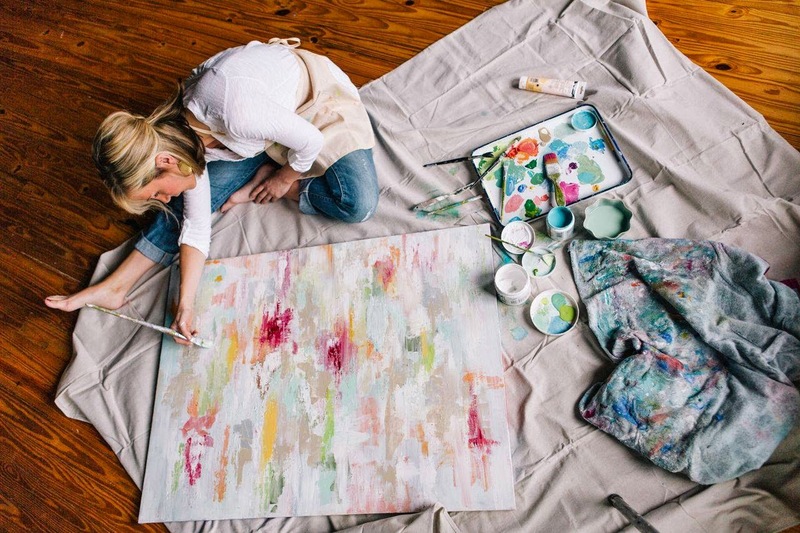 Renee recently launched her own website, directed at her gorgeous paintings. 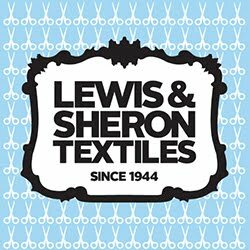 She's also got a fun Facebook page that keeps us all up to date with her exciting new happenings! Tell me about yourself….who is Renee the artist? I started painting professionally in 2010 as a secondary creative outlet from my current job in advertising. As much as I love the ad world, painting has always been a fun escape for me. When it comes to art and design, I don't worry too much about the rules - I just love creating based on what is inspiring me at that moment. I have a bachelor of arts in Journalism; Advertising from the University of Georgia so the creative thinking and graphic design classes I took along the way only reinforced my love for art. I grew up in New Orleans where I fell in love with all things creative. 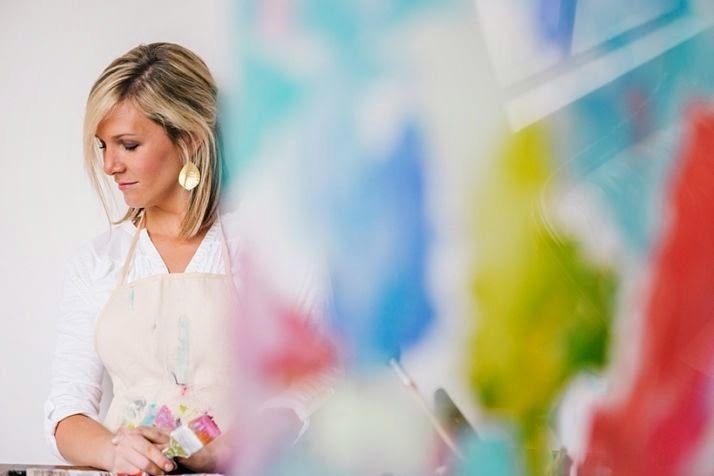 From constantly attending art camps and classes to the eclectic and vibrant culture of the city, the whimsical ambiance evoked my love to create...and I've been doing it ever since. I also have a passion for the coast, whether it be cruising the back alleyways of Charleston, SC or burying my feet in the white sands of Seaside, FL. Many of my color choices are inspired by life on the water. I love vibrant tones but also like weaving in different amounts of white space while constantly balancing the two. For me, inspiration comes in all forms and I thrive off seeing how a little snippet of creation can transform any given space. I paint in acrylic, large and small, abstract while also exploring different mediums such as pastels and charcoal. In addition, I love doing custom orders (or as we say in the art world: commissions). It's a super fun process! I find inspiration everywhere! My travels, design blogs, fabulous fashion, and everything in between. I guess you could say “life” is an inspiration as cliché as that sounds. Color palettes can be found anywhere and everywhere…you just have to observe J I'm constantly wanting to create and get my work out into the world for people to enjoy. 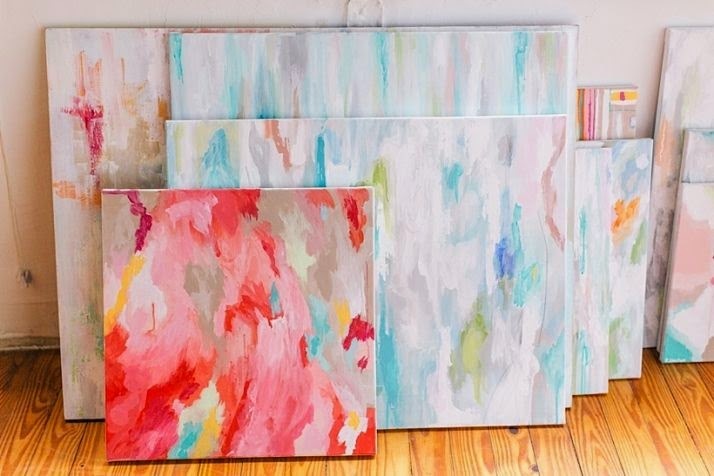 Right now, I'm loving light grays, whites, mint greens, corals and light aquas. 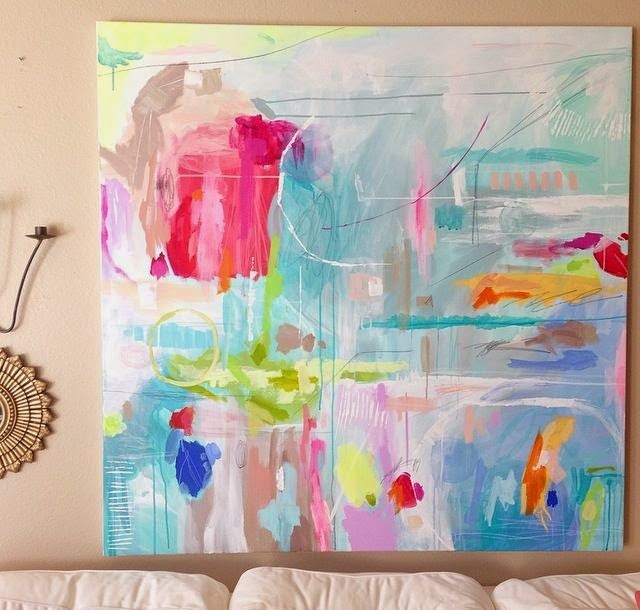 I love the look of a translucent white wash over a brighter color that provides that airy and open ambiance within the painting. Do you have any art pieces that are particularly special to you? All my paintings have special meaning for different reasons. 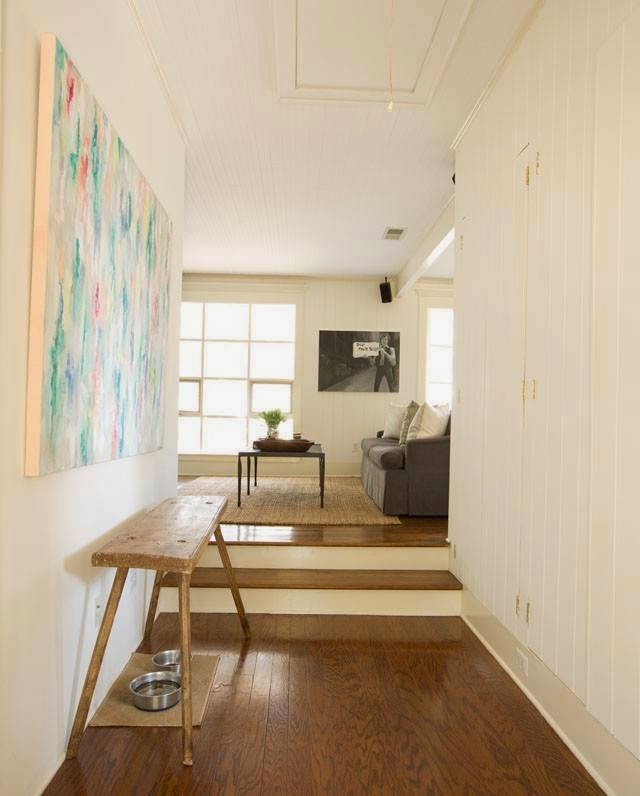 The one big piece that sticks out to me is the first (LARGE) commission I did for a friend's beautiful Savannah home. To see her overflowing excitement over something I found so much joy in creating is what was the spark that ignited my passion in wanting to make this a second career. 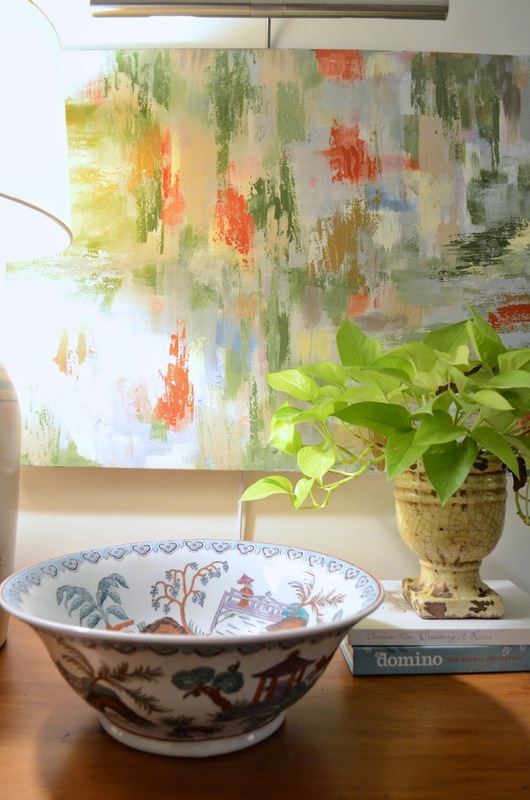 How does your art style translate into your home? 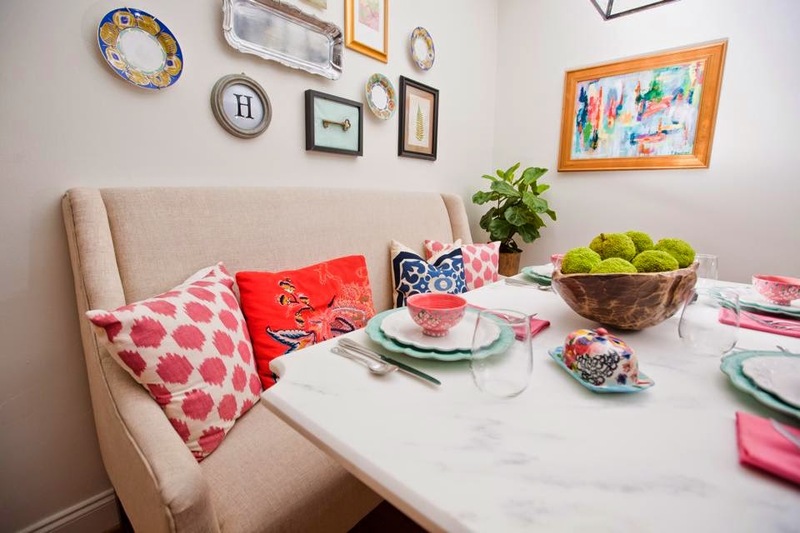 I've always been a huge fan of neutrals and white tones evoked with splashes of color. I love the calmness that a crisp white couch or natural jute rug can provide. 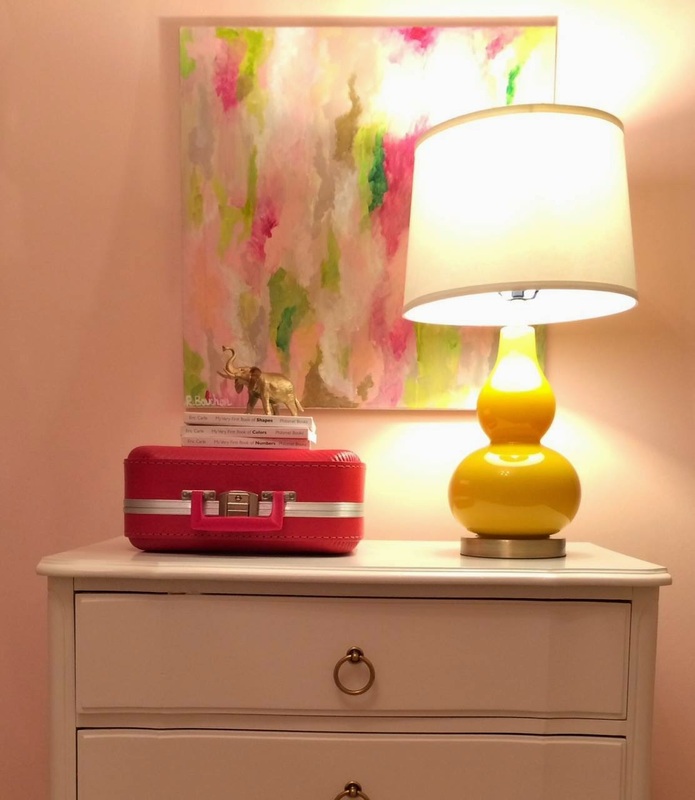 BUT I'm also a creative at heart and lover of color so I bring in little punches of vibrant tones through statement pieces like a bold, bright piece of art or an eclectic set of pillow. I approach my art in the same way. No matter how colorful a painting might be, I find balance by overlaying a white wash, weaving in beiges and tans and just balancing the piece with cooler and lighter tones. And just for you guys, Renee is hosting an amazing giveaway today!!!! This beautiful 8x10 is going home to one of you! Just comment below and I will draw a winner! I love the delicate shades of coral, green, and blue mixed with her artfully placed pencil lines. Its a fun mixed-media piece! Giveaway ends tomorrow night, November 11th at 12am! Beautiful painting! It would look great in my living room! The colors are absolutely stunning! I love her work. Love Renee's work! Hoping I win!!! Love this piece -- fingers crossed!!! So talented! I love finding new artist to incorporate into new projects. Love love your pieces!! Please send me some info on pricing. Oh and I hope I win I will keep this one!! LOVE THE COLORS!! WOULD BE GREAT TO HANG THIS IN MY HOME. You girls are so talented! I wish I had an ounce of the creativity that you both possess in just your pinky fingers! Hope to see you both soon! Love her art work! This painting would look amazing in my den aside my husband's deep sea fishing pictures. Such creativity between this blog and Renee's art! I have the perfect place to put that painting. Please let me win!! Also, Renee and I lived together for 6-7 years so I think I need a piece of her work in my place!!! Crossing my fingers. I love her work, and it would be an HONOR to win!! Beautiful painting - love the colors! Beautiful painting!! Would love to win!! Love love love this! Can't wait to see all the others on her website! Love the painting! It would look perfect in my daughters room. I am loving the Monday Mavens!! This piece of artwork would look great in my living room!! Beautiful! Love your paintings! Fingers crossed!!! Loving these Monday Mavens, they make the "Monday blues" not so blue! Gorgeous!! I wouldn't expect any less from your friends mags! I've admired your painting by Renee forever! TY for the chance to win this gorgeous piece by her!! I love all of her pieces! I love your work.....bold! !....yet very peaceful and happy!!! This would look beautiful in my little girls room!! The colors are so soothing and I just have to have this! I LOVE her work! 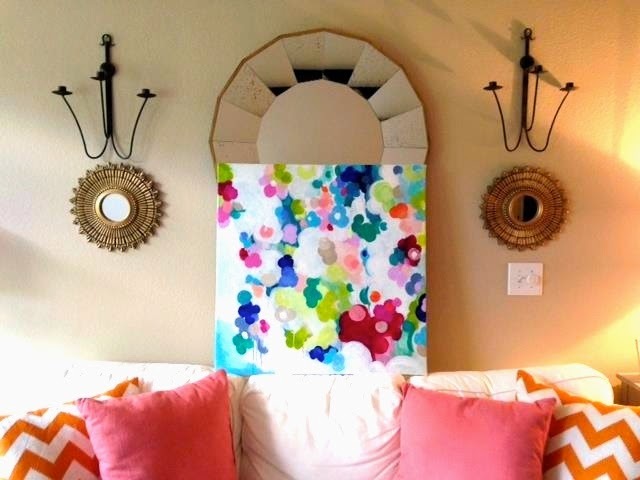 I would put this painting in my little girls room! He painting make you smile-such happy colors! Love this painting! This is a great series! Beautiful!!! Would love to win this piece! Eeeeek so exicted! thanks Maggie and Renee!! !